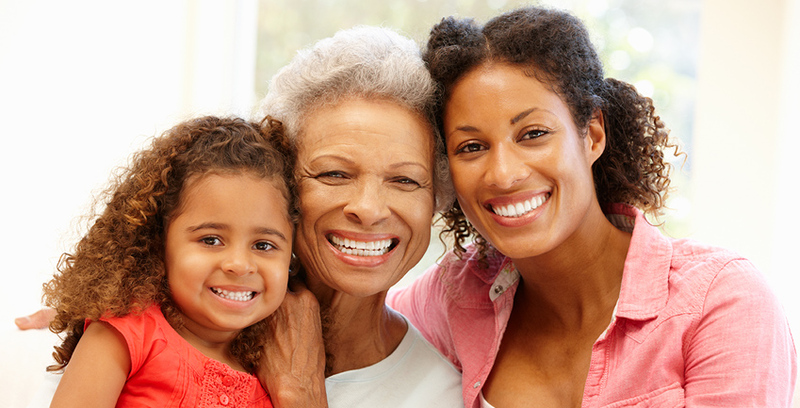 A lifetime of healthy teeth begins with good dental habits. Give your child a strong foundation by bringing them for an exam and cleaning twice each year. Encourage your child to listen to the dental team during their visit. Work with your child at home to improve their dental hygiene routine. The American Academy of Pediatric Dentistry has found that your child should visit the dentist within six months after the presence of the first tooth or by his or her first birthday. Early oral examination aids in the detection of the early stages of tooth decay. Early detection is also essential to maintaining good oral health. Help your child have a lifetime of healthy teeth and gums. Contact Valley Dental Associates and request a dental exam and cleaning for your child.